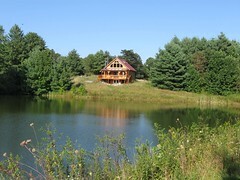 Pondview Guesthouse: An Early Spring !! Sure signs of an unusally early spring up here on the mountaintop. 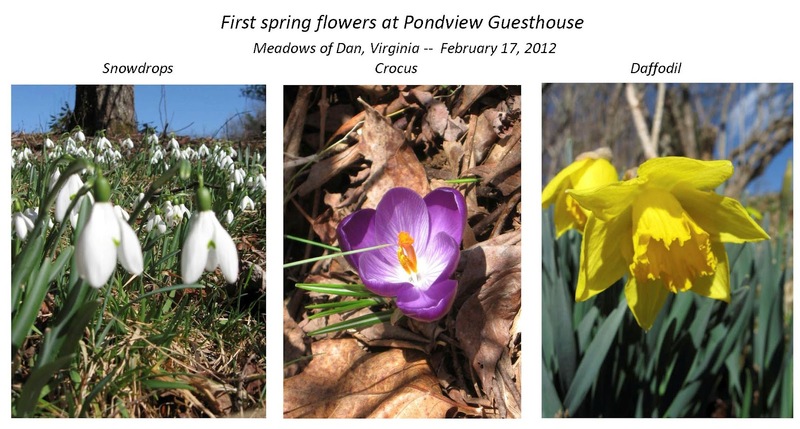 While snowdrops have been blooming since January -- we just spotted the first crocus and daffodil blossoms in the warm sunshine spots.